Here we have a costume that will make a fine addition to your collection! The multi-lightsaber toting alien cyborg, General Grievous is the dastardly villain that premiered in the original Clone Wars cartoon animated series before causing all kinds of mayhem when he captured Emperor Palpatine in Star Wars Episode III. This costume does well to capture that character. While pulling off something that would be hard to do in real life. For someone to look at your costume and go, “Oh! You’re General Grievous!” and not look completely silly. It has foam accent pieces to the armor that give it a more realistic feeling and while not cosplay level, it is a fine quality Halloween costume at a bargain price. The Deluxe General Grievous costume features a printed jumpsuit with an attached cape and molded shoulders, a chestpiece, gauntlets, and shin guards. There cannot be light without darkness. Become that darkness with this Dark Jedi robe set! Many classic villains wore this attire, from Darth Maul, to Anakin when he turned, and even Darth Sidious himself, just to name a few! It comes with an inner tunic, tabard, belts, and pants. On the Amazon page, other color variants are listed as well, if you’re looking for something other than black. It’s fabric it made just right to where it isn’t too thick or too thin. Whether you’re going out for Halloween or to a convention or any Star Wars gathering, this tunic is perfect for that occasion. The Amazon reviews generally mention that it is pristine looking and has very nice quality for it’s material. 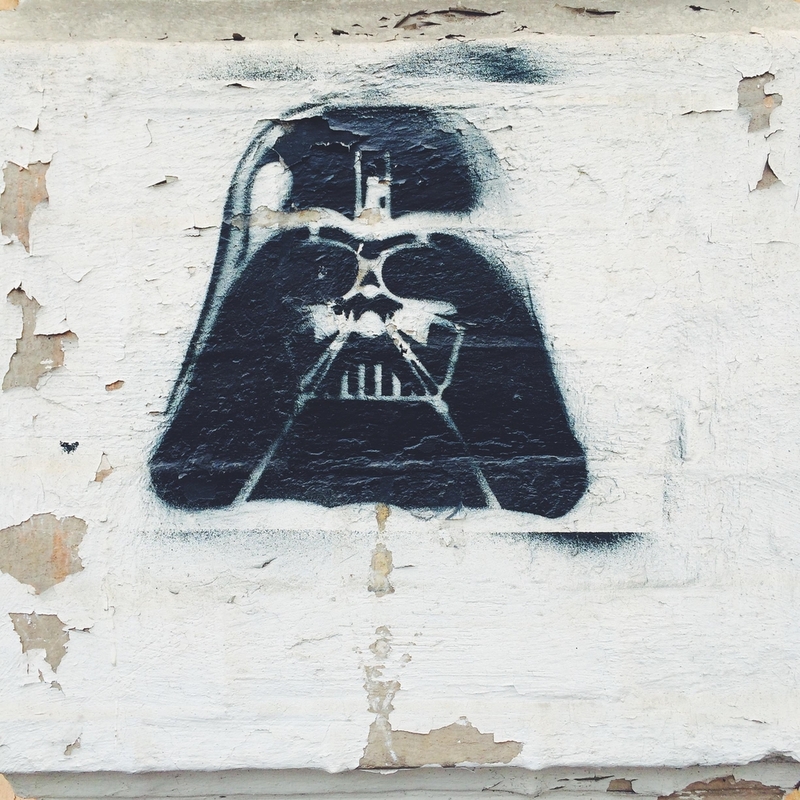 Darth Vader… What’s there to say? The name says it all for you! One of the most revered villains of all time, Darth Vader, remains at the top of celebrated Star Wars costumes even to this day! This costumes holds true to his cinematic appearance with it’s attention to detail and vivid and menacing colors. We know that you could spend $600 or even over $1000 on a really nice Darth Vader costume, but we realized that not everyone wants to do that. So we found the perfect costume to fit your Halloween Darth Vader needs. For investing around a mere $50 in this outfit, you can look awesome and be the life of the party this year! One of the most intriguing and misunderstood Star Wars villains to hit the silver screen, Kylo Ren. Just like in the movies this costume has a sinister and dark feeling to it. It comes with the robes, hooded cape, belt, and mask. The reviews on Amazon say that it’s very comfortable and that they don’t want to take it off. Also that it may require some hemming and possible stitching in some areas. They highlight the mask for it’s good quality as a face mask. One of them even used a voice-changer that came separate that they said fit snugly within the hood! It is undeniable that one of the Star Wars trademarks is the Stormtrooper soldier. We found something that ties Halloween in perfectly with that image! A Zombie Stormtrooper! It comes with a zombie themed stormtrooper jumpsuit with attached armor and shoe covers, with a belt, and a two-piece mask. Not only does it look super cool and creative, it also still looks the movies! But more if they were a sort of scary movie! Sure it’s not as superlative as some of the Stormtrooper costumes that cost you upwards of $500. But we as well as many satisfied Amazon customers approve of this highly detailed and high bang-to-buck ratio costume.